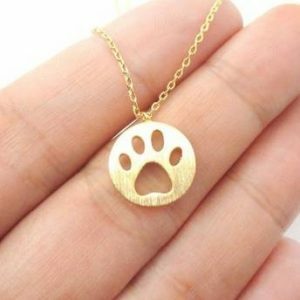 Show how proud you are of your rescue babies, with this “Proud Mom of Rescue Dogs” Pendant Necklace. For those of us involved in rescue, it is truly one of the greatest joys in life. 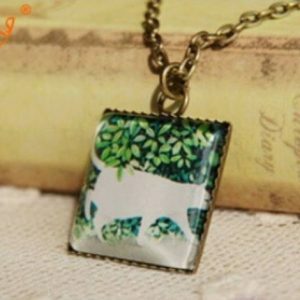 Its a huge part of what is important to us and who we are, and this pendant is reflection of that part of us. You’re proud of your rescue babies, and you should be proud of yourself for the compassion and love you give to an dog that was once in dire need. 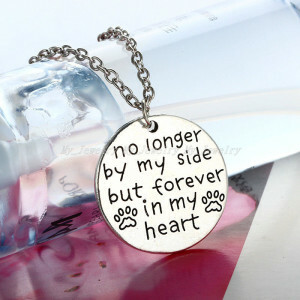 So wear this pendant proudly! 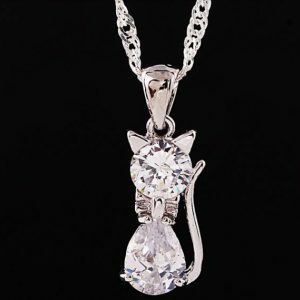 Your purchase will help support no-kill shelters and enable them to provide care and help to animals in desperate need. 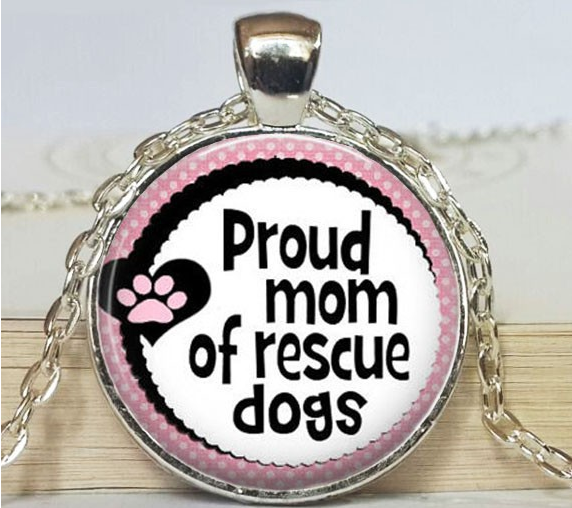 Be the first to review ““Proud Mom of Rescue Dogs” Necklace” Click here to cancel reply.